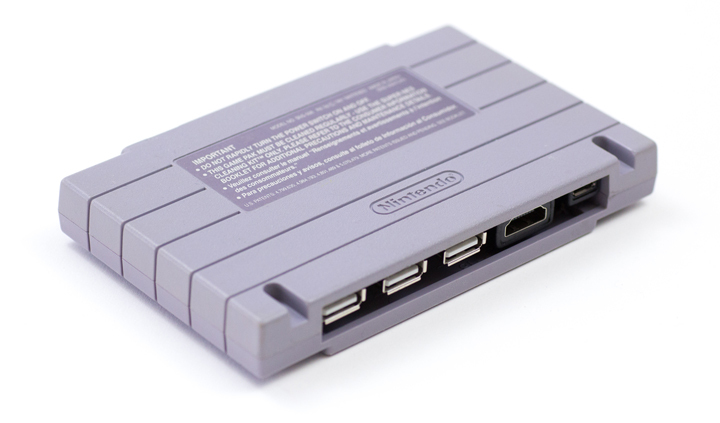 The SNES:Pi Zero is an entire computer inside of a SNES cartridge. The SNES:Pi Zero runs RetroPi which can emulate thousands of games (roms not included). 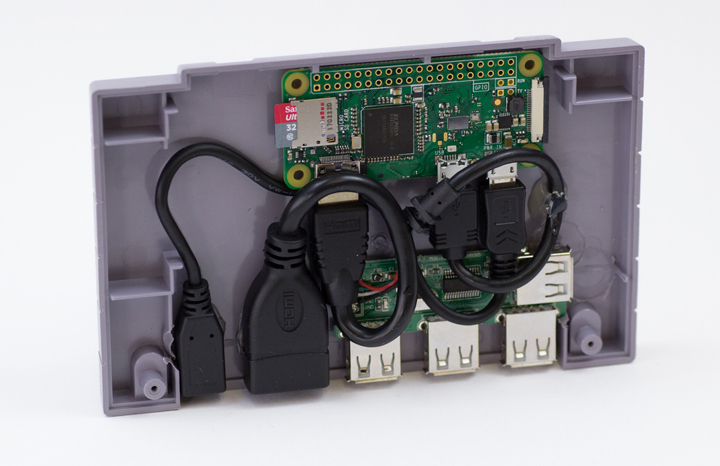 The Raspberry Pi Zero W inside of the SNES cartridge can handle most arcade and console games pre N64. Each hand-made game system will come with RetroPi pre-installed so you can get straight to downloading and nerding out on your favorite old-school games. Want to see how we made it? Check out our latest hackster.io post. The only place to get this custom made retro arcade emulator! 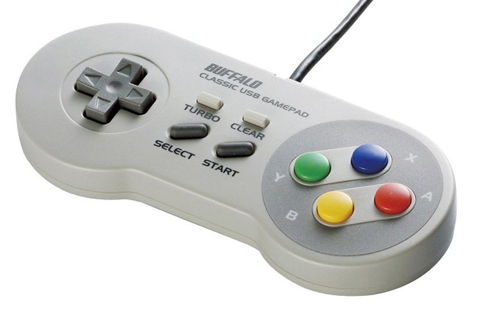 Buffalo Super Nintendo Famicom SNES, USB Gamepad. I have just created the GroupGet for SNES Pi: Zero!